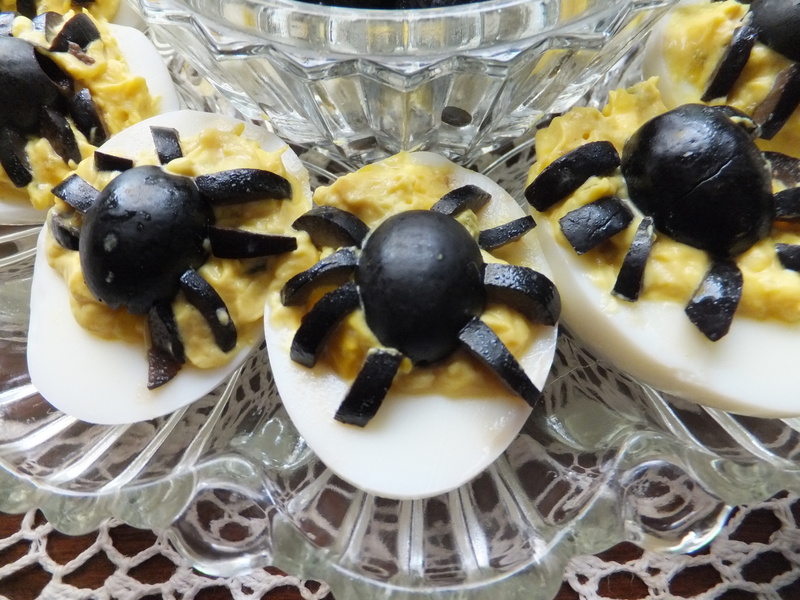 I was invited to a wiener roast at my sister’s house this month and I thought it would be fun to make these “spider” deviled eggs that I had “pinned”. 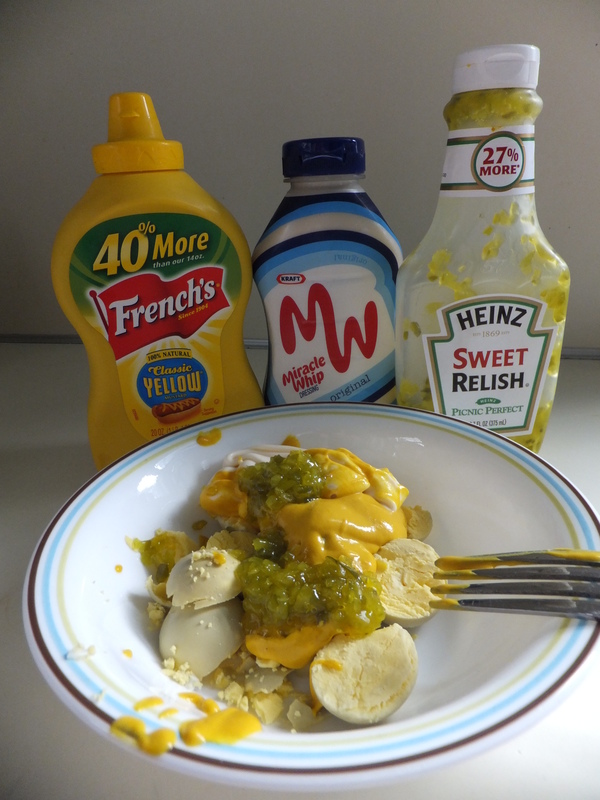 I just looked at their picture to see how to cut the olives. 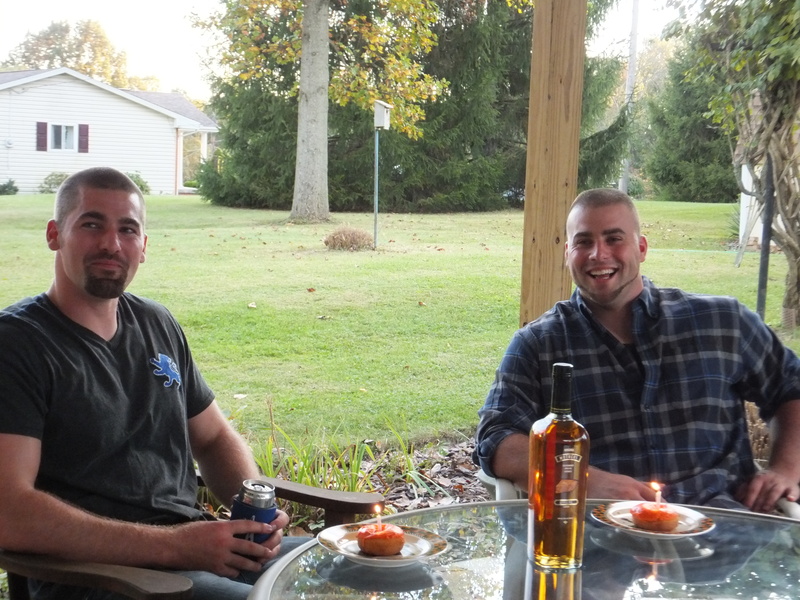 The wiener roast was to celebrate the birthday’s of these two handsome young men! Happy Birthday Clayton and Craig! !